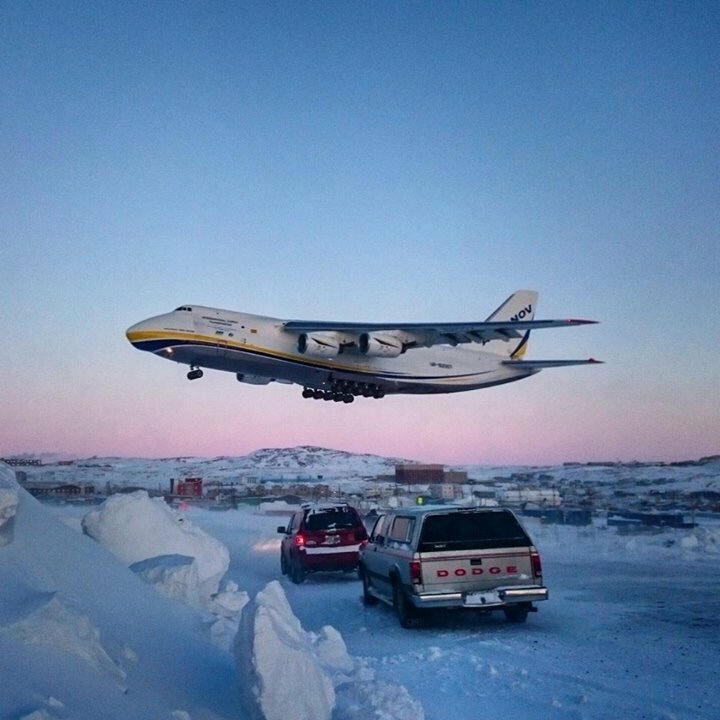 The Antonov An-225, the largest cargo aircraft in the world, will begin a week-long flight schedule from its home base in Ukraine to South America this Thursday. The aircraft will load cargo at Leipzig/Halle before flying across the Atlantic and down the east coast of North America on its way to Iquique, Chile. 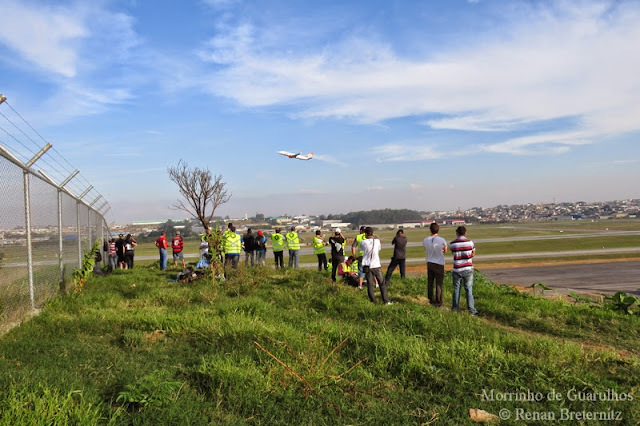 From there the aircraft will make its way to Campinas to load new cargo and offload in Santiago. P.S. : Keep your photo and video cameras charged! Last edited by u2fly on Mon Feb 06, 2017 1:33 pm, edited 1 time in total. Feb, 14th 2010, first time in South America. On the official's SBGR website, they said that will be difficulty to see the AN-225 on terminals, near the runways will be allowed only spotters registered. Today was amazing day in Leipzig - 3 biggest aircrafts stay side-by-side! #Antonov #AN225 , #AN22 and # AN124 in #LEJ #Airport. @FlightRadar24 wrote: With 41% of the vote, the @AntonovCompany #An225 came in a close 2nd. Just noticed that the An-22 received a new livery. Don't know if it's recently applied or not. 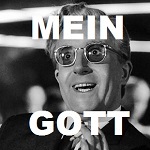 But DAMN it's rocking it! 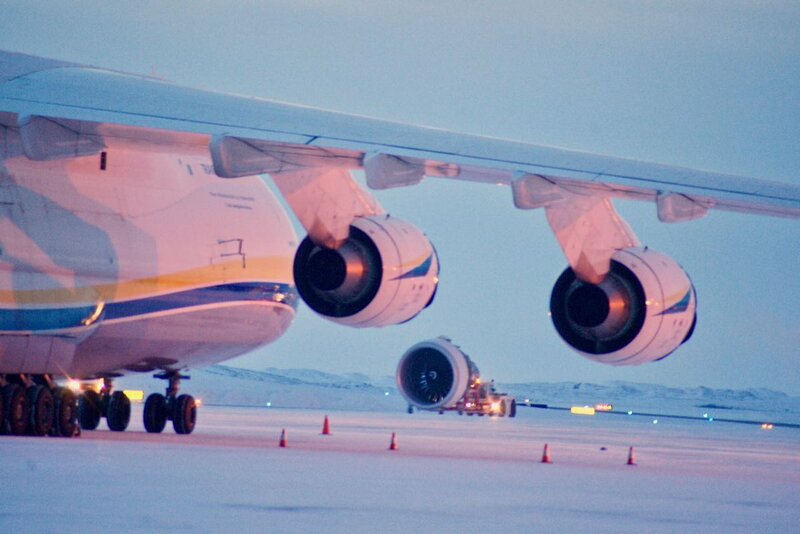 @AntonovAirlines wrote: PRESS RELEASE: #ANTONOV Airlines safely transports mining cargo across the Andes in record time. @AntonovAirlines wrote: At the #ParisAirShow this week? 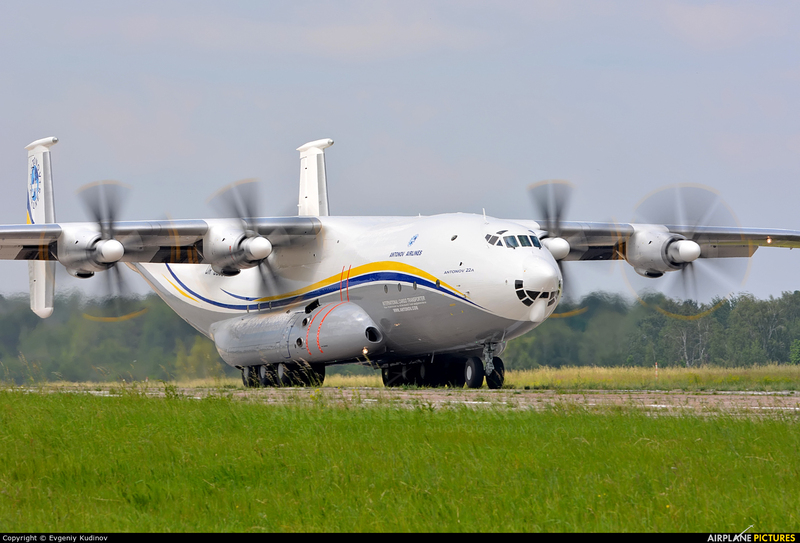 Meet the #Antonov Airlines team at Hall 6 Stand A54.